Can OSU string together consecutive home Ws? STILLWATER — Mike Boynton was one of two Big 12 coaches to not put Kansas first on his preseason ballot. As coaches aren’t allowed to vote for their team, Bill Self was the only other. 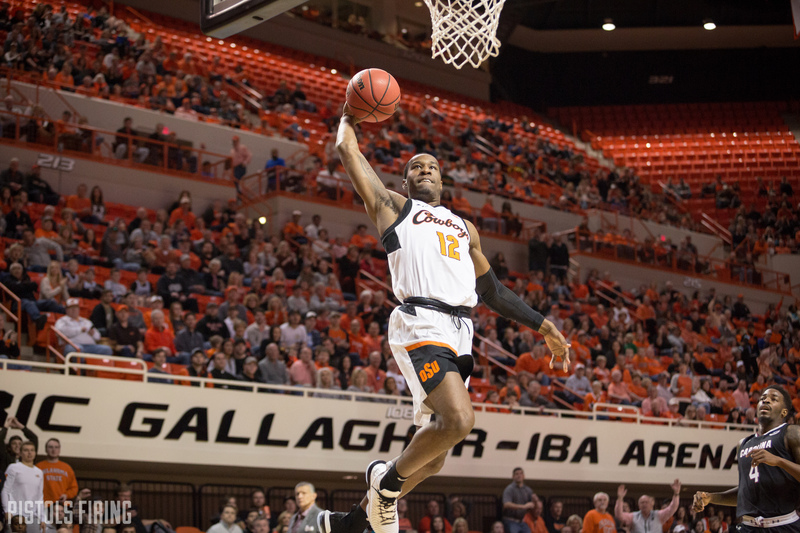 Saturday, Boynton’s Oklahoma State team will face the team Boynton put atop his preseason ballot: Kansas State. The Wildcats experienced a bit of early turbulence this season, falling to Marquette and Tulsa. Then K-State fell to Texas and Texas Tech to start Big 12 play, but then All-Big 12 big man Dean Wade came back. The Wildcats haven’t lost a conference game Wade played in, and until last weekend’s SEC/Big 12 Challenge, K-State was on a five-game winning streak. Here’s a look into Saturday’s matchup.